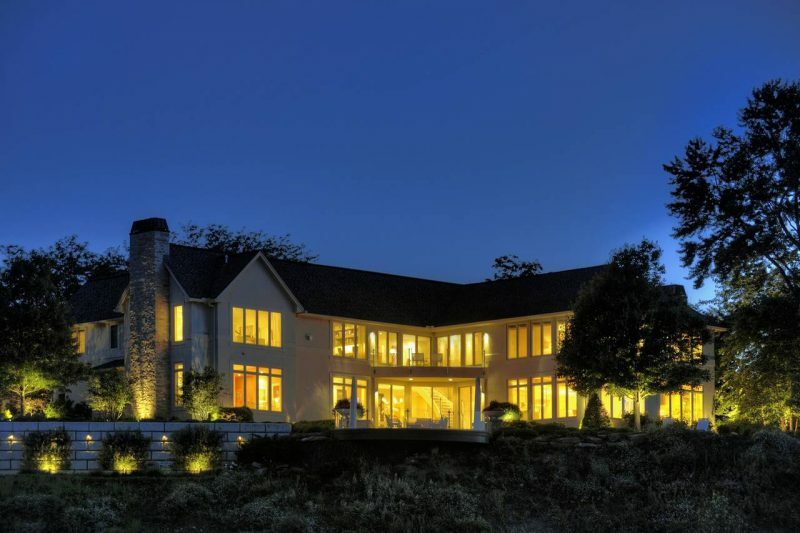 The Wall Street Journal featured an 8,600-square-foot home in a Cleveland suburb sits on 0.81 acre. Many of the rooms in the open-plan design have views of Lake Erie and Rocky River. The full, finished basement has a bar, a lounge space and a workout area. The home is listed by agent: Kim Crane.